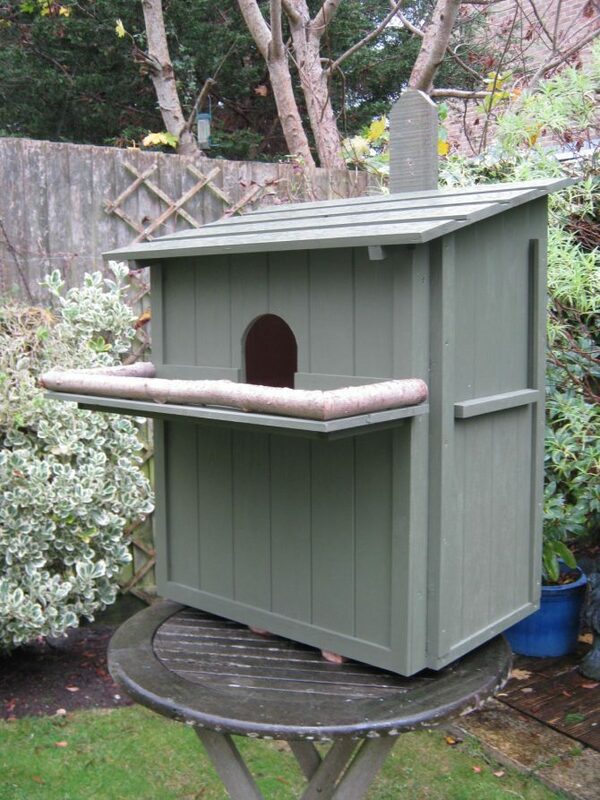 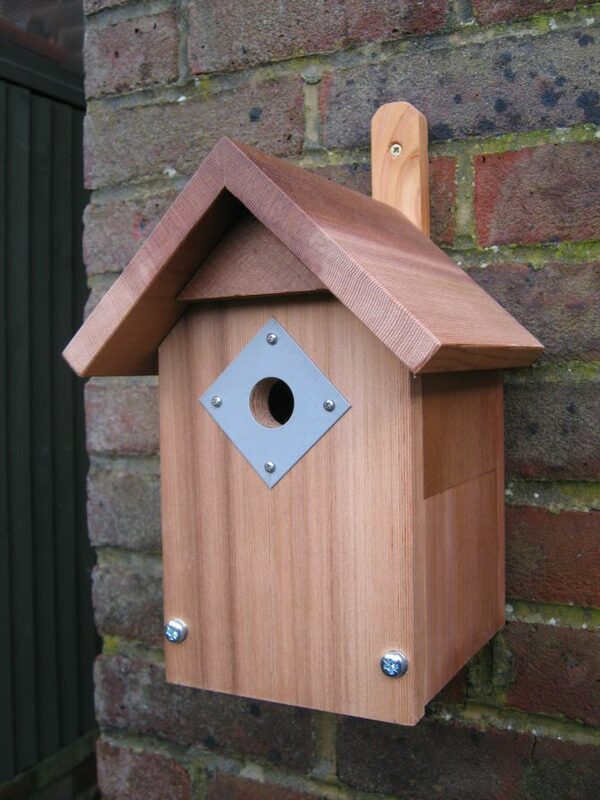 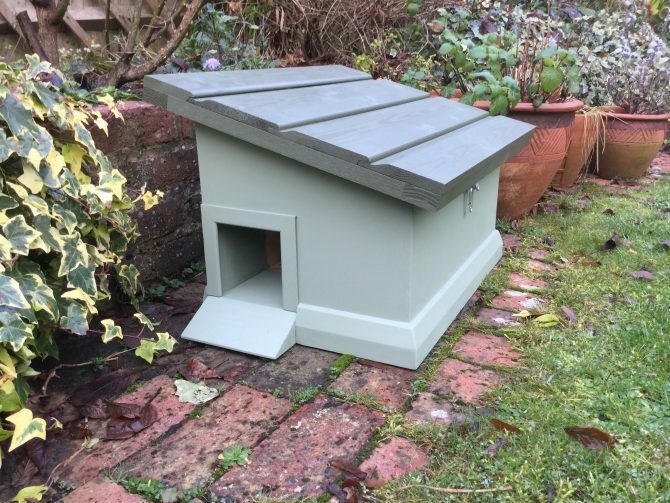 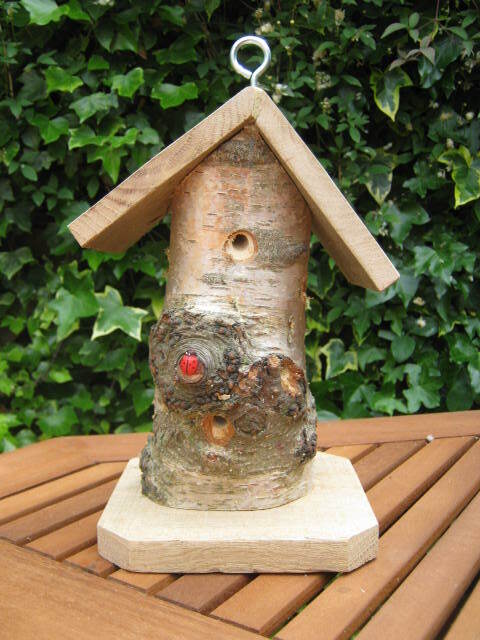 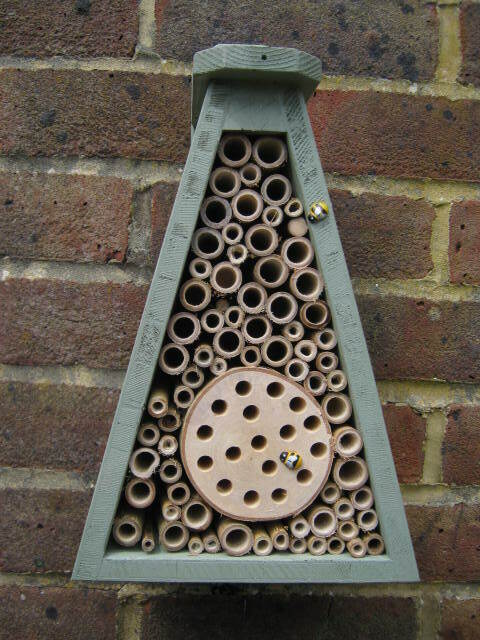 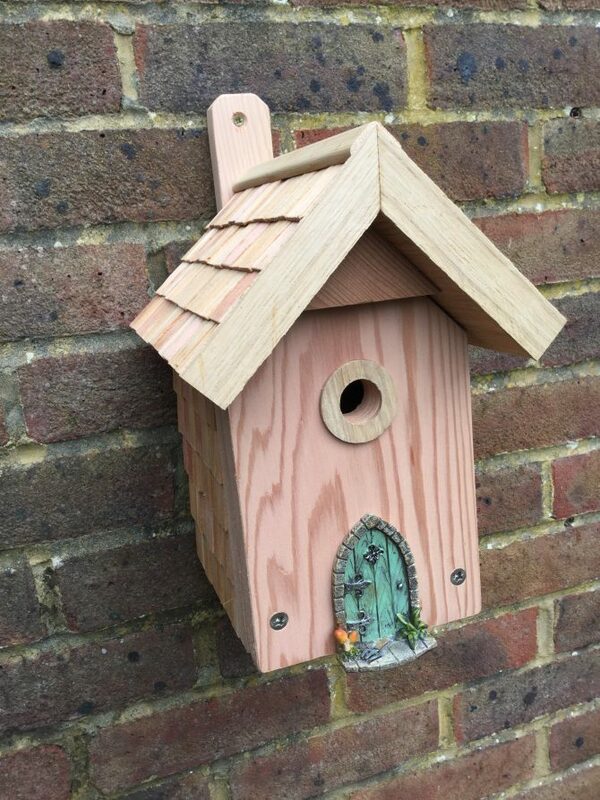 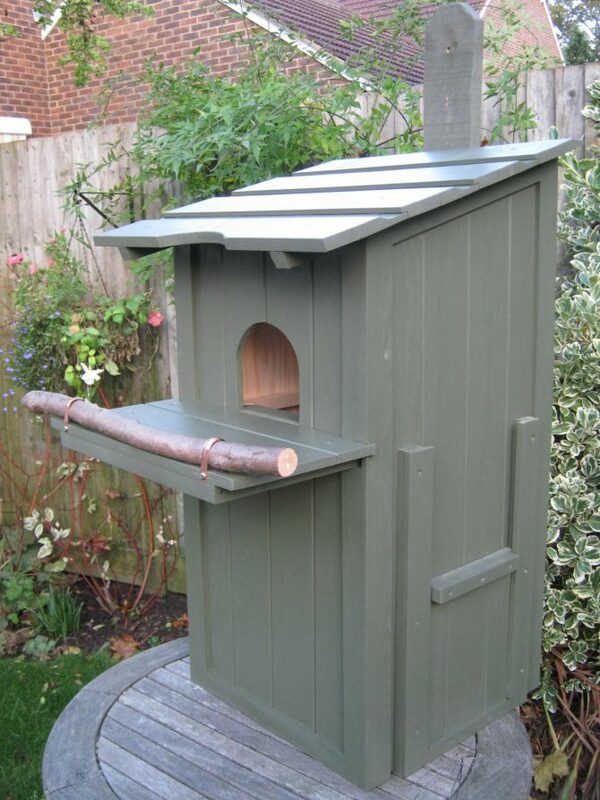 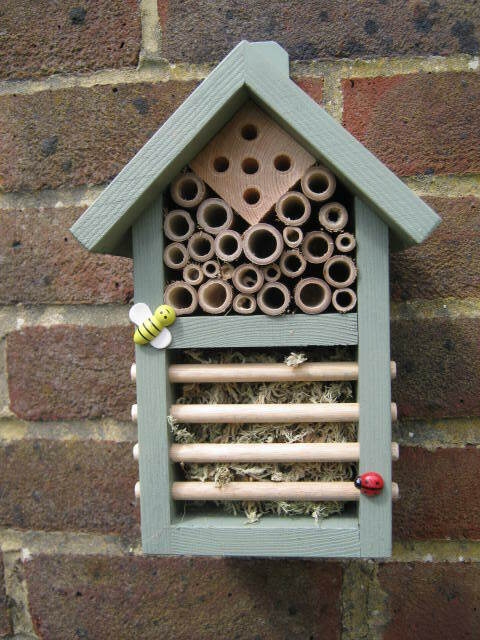 To raise funds for the Monday Group Jim Edwards makes and sells bird nestboxes of various types, bat boxes, hedgehog houses, beneficial insect habitats, bird feeders and other related items. 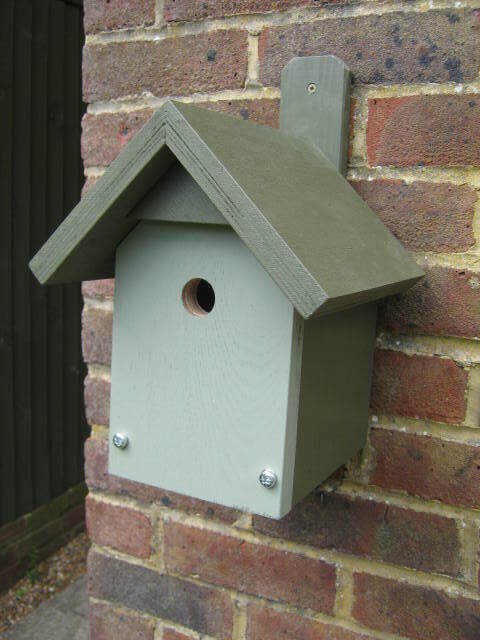 He will also undertake commissions if the item/s required are within our scope and expertise. 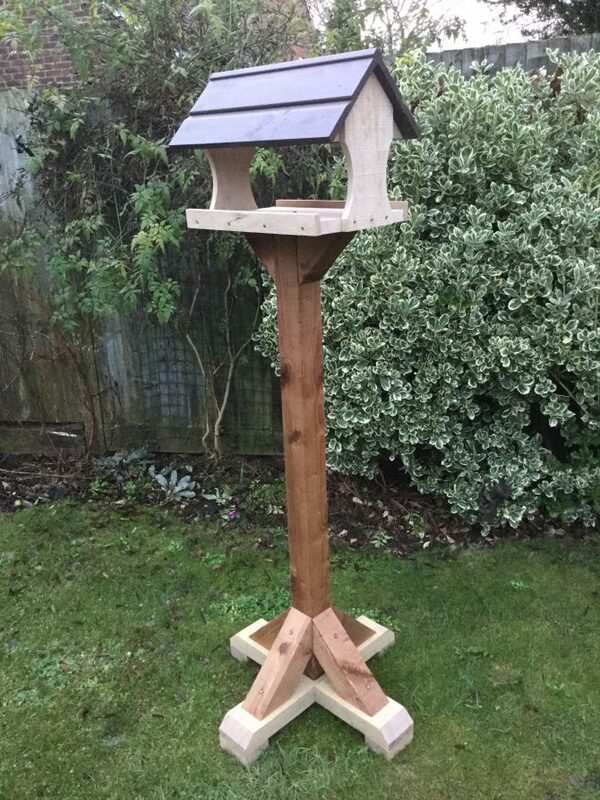 ALL of the money from the sale of these items goes to the Monday Group funds in order to buy the materials and tools needed to continue the Group’s valuable work. 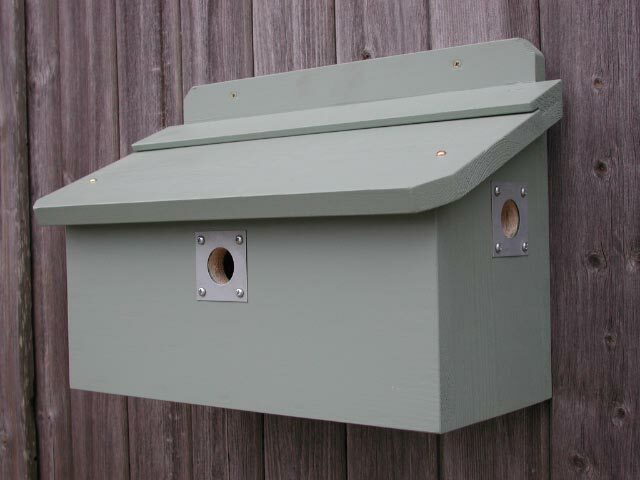 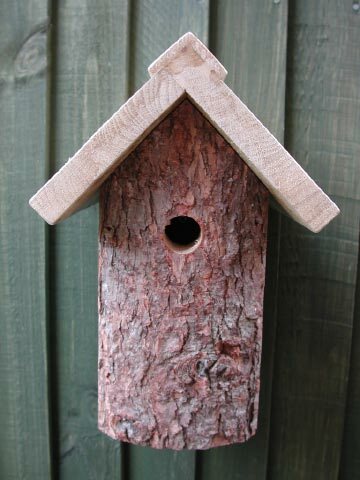 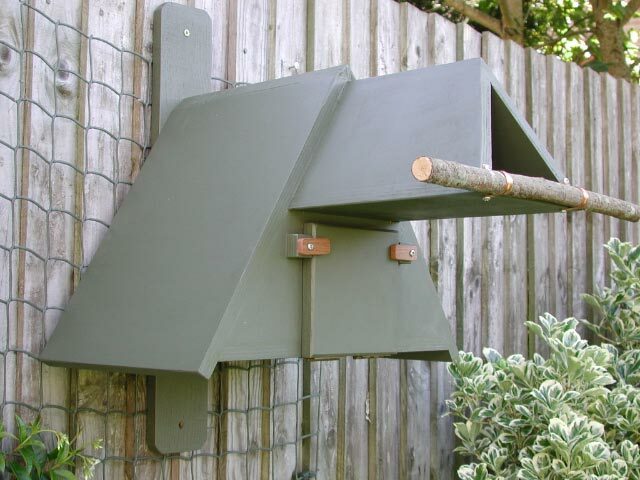 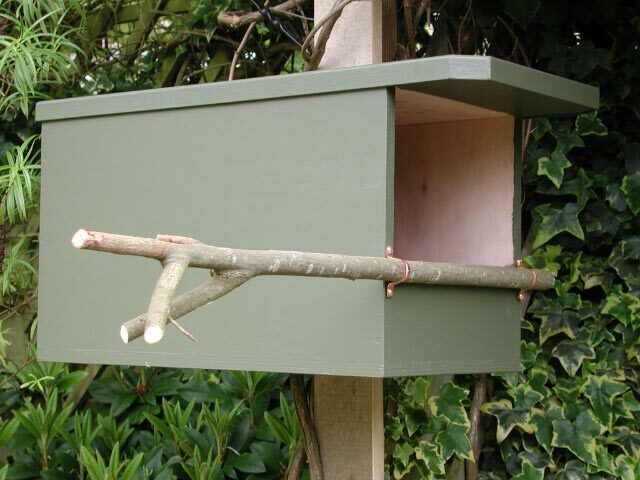 To purchase or enquire about a nestbox, email: jim.edmail@btinternet.com or send us a message on the contact page, with the subject “Wildlife Habitats“.